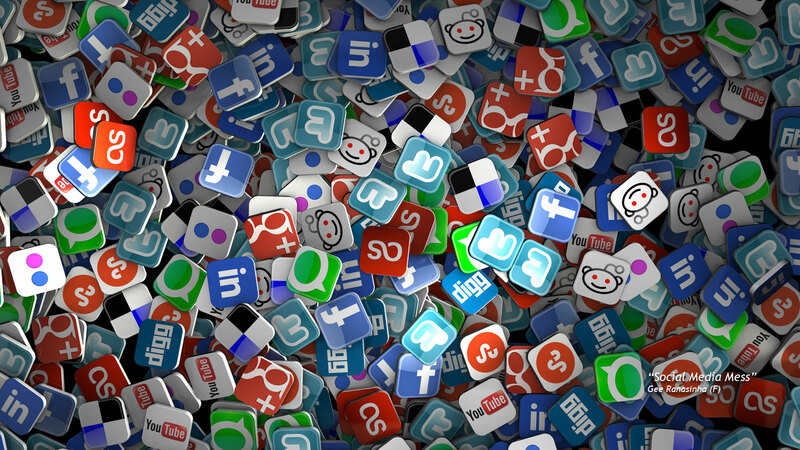 Keep an eye on your employees social media trails! What is Online Social Media Screening? Even if the favorite candidate appears to be tempting by his application, it’s a must to search for his online image. Online Social media background screening is an official thing now, largely used by multiple screening organizations to reveal the online image of a person. There are certain legitimate compliance standards which must be followed while googling an applicant. Background Check Group conforms to all local and international standards and run a decent search on applicants. Role-based profiling searches the past social media trends or we can say digital footprints of the subject and provides a summarized report concerning the online social personalities. This check is imperative during recruitment as it diminishes probable risks associated with employees. Facts declare that it’s probable that few members of the workforce don’t follow the online etiquettes being unaware of the standards. Here, training helps a lot in making the whole workforce pursue certain ethics while posting about the employer on social media. Background Check Group offers complete consultancy and training in this regard. Privacy is a big concern for every individual. Local & International standards have certain compliance rules which must be followed during profile monitoring. Background Check group smartly monitors social profiles of your employees using SP-Index fully conforming to privacy compliance regulations.